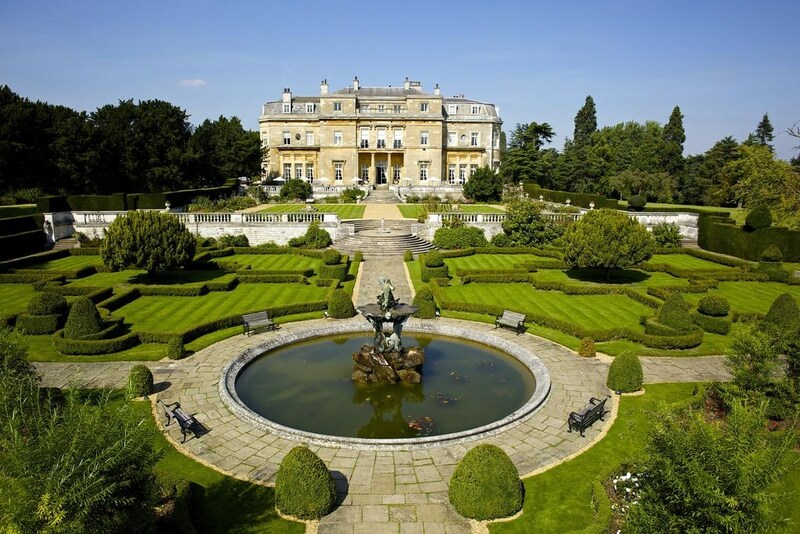 England, the home of quality golf, is littered with some of the worlds finest golf courses and resorts. 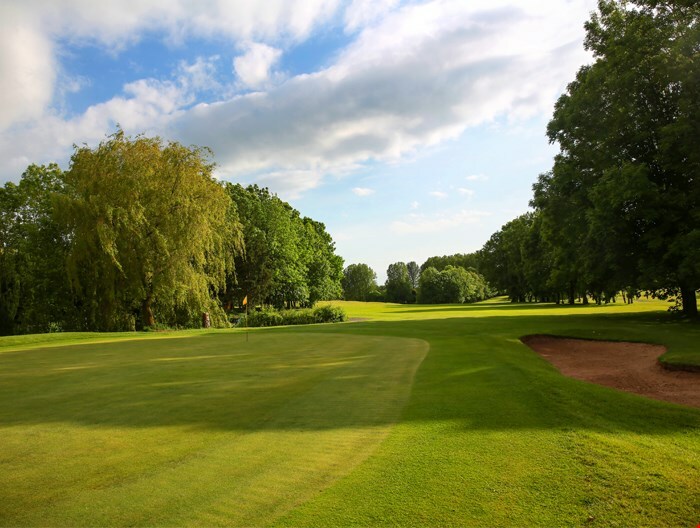 Whether you’re searching for parkland, links or heathland courses, England’s unique landscape has something fantastic and exciting to offer every type of golfer. 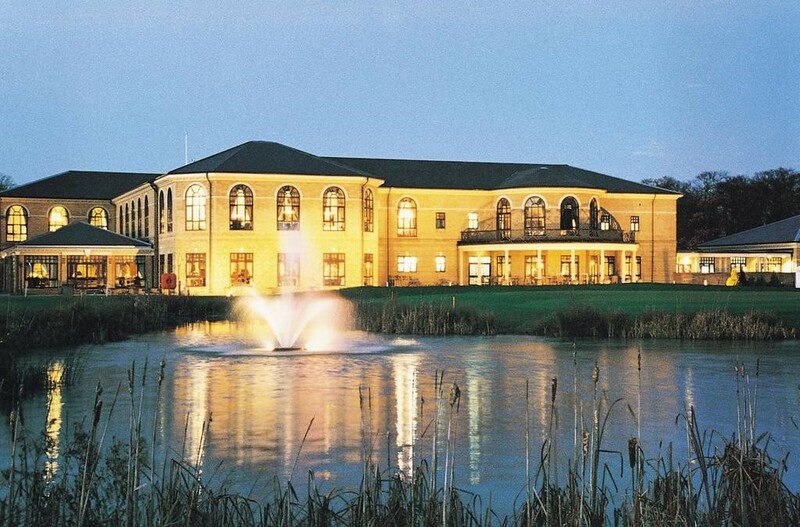 There is a huge variety of Championship golf courses and award-winning 5* resorts found throughout England. 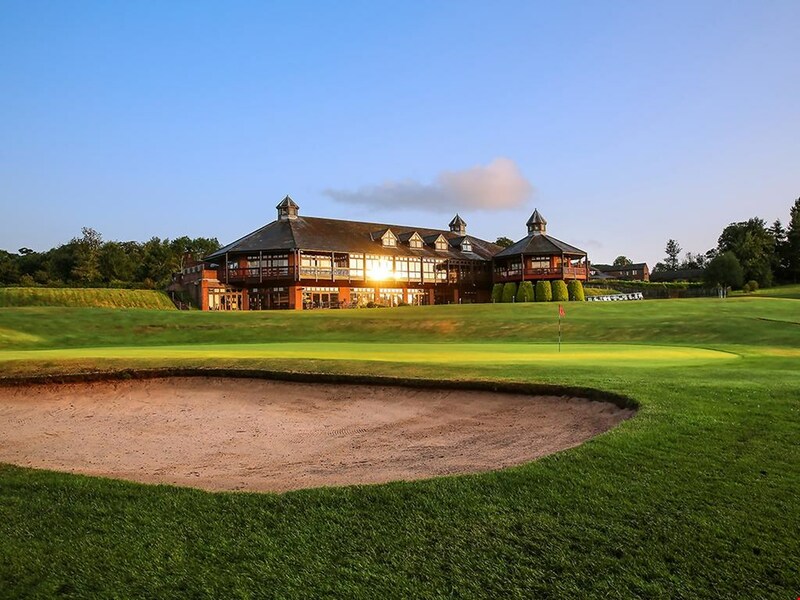 From the Championship courses of the beautiful North West and Southern coasts, to the world-renowned courses in the Midlands - England golf doesn’t get much better. Top ranking courses include Royal St George’s located in Kent, the number one golf course in England and the 24th in the world, as well as Sunningdale, Royal Birkdale- Lancashire, Royal Lytham and Formby. The North-West coast of England boasts some of the finest golf links in the country. 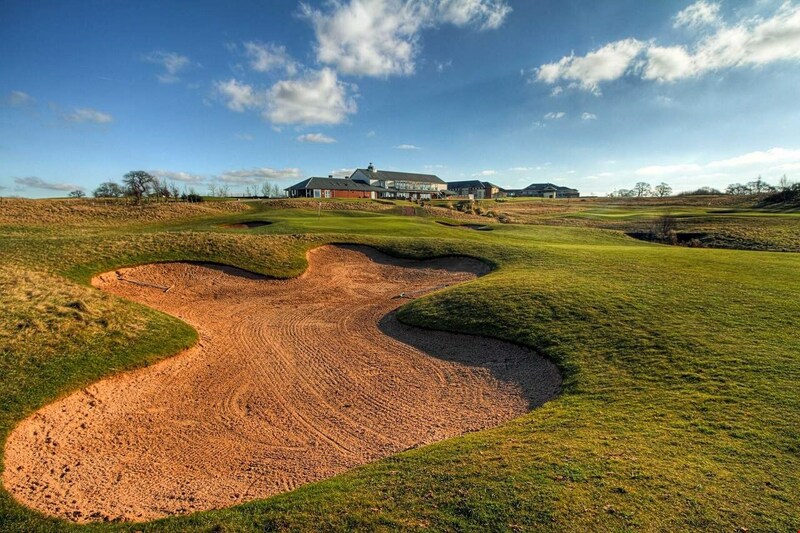 Birkdale, Lytham, Formby and Royal Liverpool are excellent examples, where the same course can provide different challenges each and every day depending upon the weather conditions. 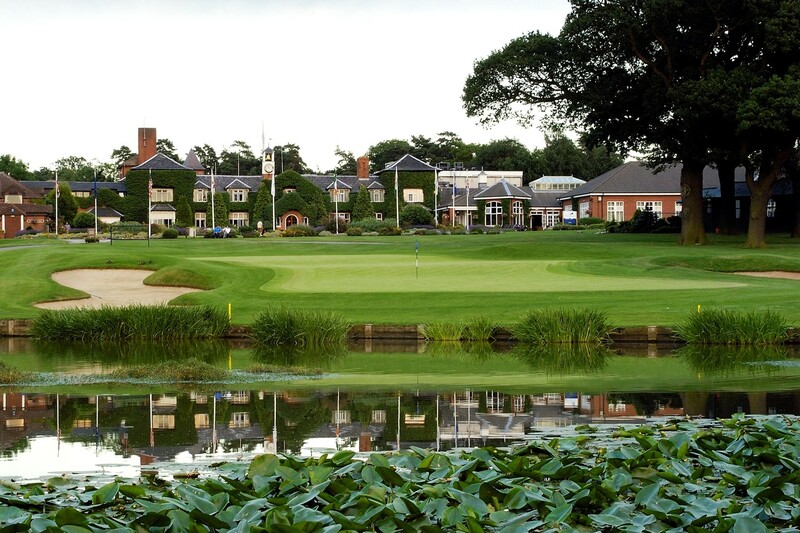 Famous inland courses include The Belfry, host to an incredible four Ryder Cup events, more than any other venue in the world, which is an excellent test of golf. 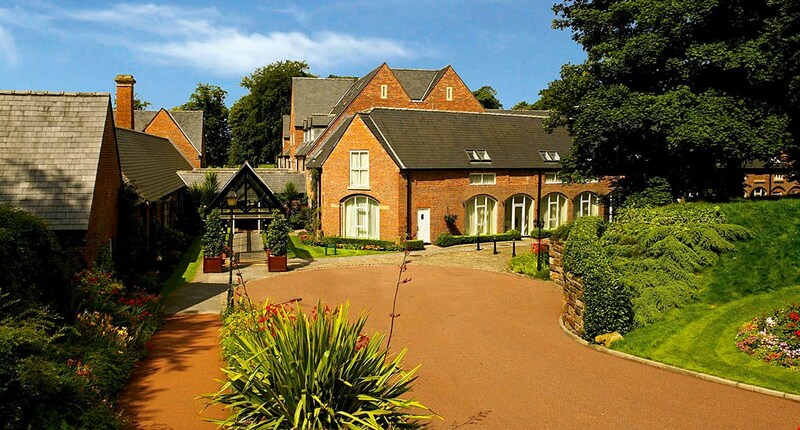 Alongside the incredible golf courses you will find The Belfry’s prestigious 5* resort, with its own highly regarded leisure facilities. 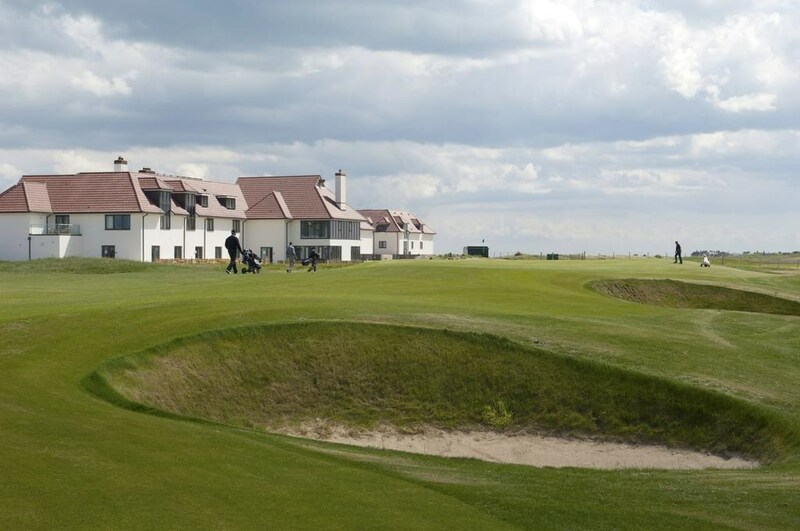 Other fine examples of links courses located elsewhere in the UK include Royal St George’s – host to the British Open. As well as the Royal Cinque Port at Deal and Rye Golf Club found on England’s south-east coast are as challenging as they are enjoyable to play. With a huge range of incredible courses and resorts available across the country, Golf Travel Centre can help you to create a tailor-made golf holiday of your dreams. 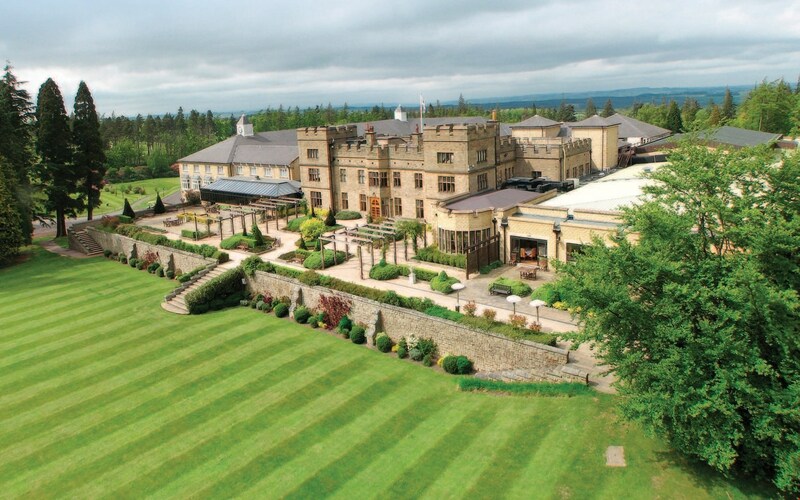 If you’re stuck on where to head in England for your golf break, browse our range of golf holidays in England, including golf packages and tours.